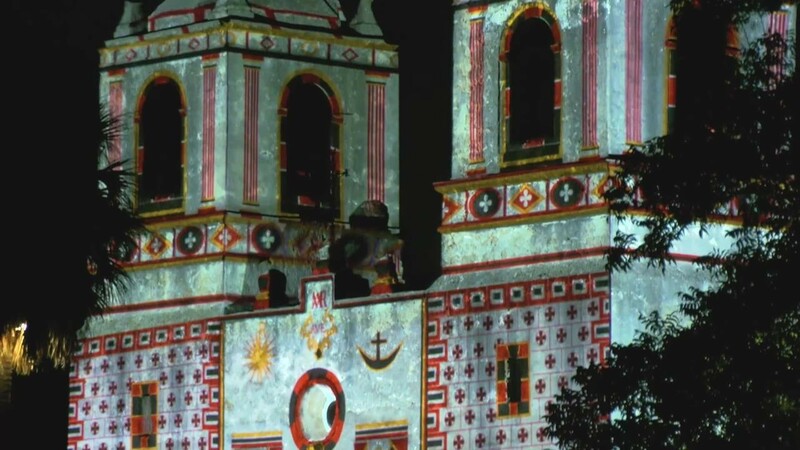 Back by popular demand is the striking spectacle “Restored by Light,” a historical demonstration at the San Antonio Missions that first premiered at Mission Concepción in 2015. This time, “Restored by Light” returns to Mission San José with a light show that uses custom 3D mapping to project a dramatic recreation of the brilliantly colored frescoes that originally ornamented the building. Accentuated by washes of color that shift across the stucco as well as depictions of Spanish colonial artwork, the crown jewel of the evening is the aforementioned restoration, faithfully rendered as accurately as possible with help from historical documentation collected by artist Ernst Schuhard in the 1920s. Instead of making extensive, and likely inaccurate, restorations to the buildings themselves, “Restored by Light” allows locals and tourists alike to see the original, festive designs of the Missions in a unique and non-invasive manner. Before the light show commences at 8:15 p.m., the event kicks off with kid-friendly activities at 6 p.m., followed by a performance by the USAA Band and Chorus at 7 p.m.